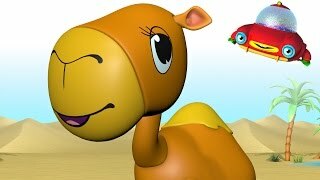 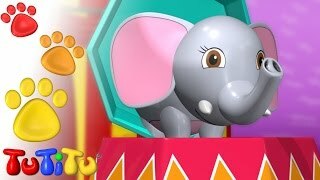 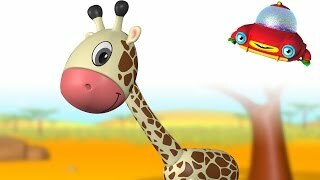 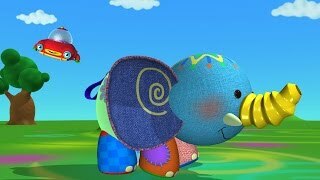 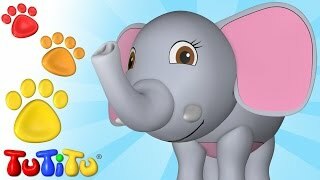 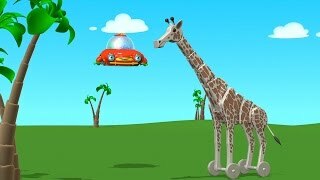 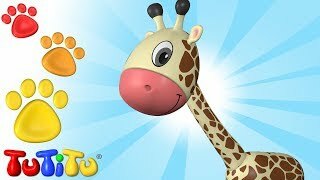 TuTiTu Specials | Animal Toys for Children | Giraffe, Elephant and More Animals! 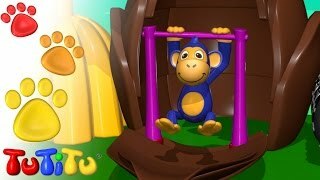 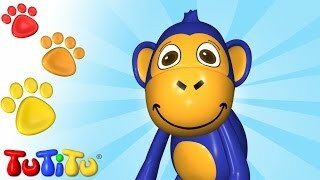 TuTiTu Animal Toys | Animal Toys for Children | Chimpanzee and More! 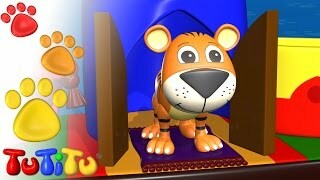 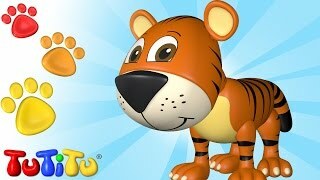 TuTiTu Animal Toys | Animal Toys for Children | Tiger and More! 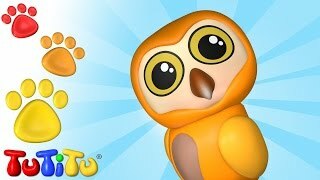 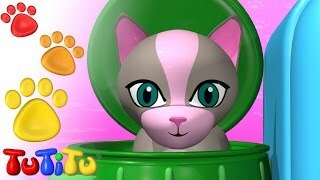 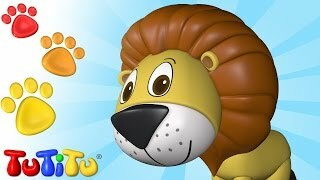 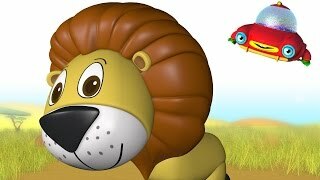 TuTiTu Animals | Animal Toys for Children | Lion and More! 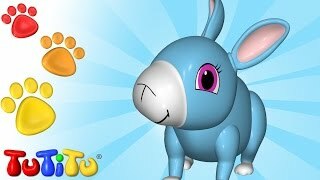 TuTiTu Animals | Animal Toys for Children | Rabbit and More! 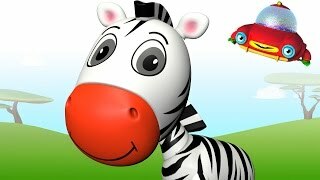 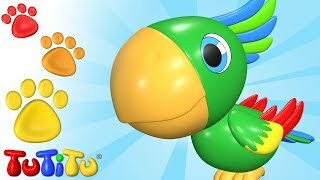 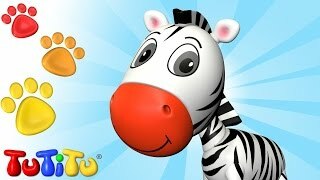 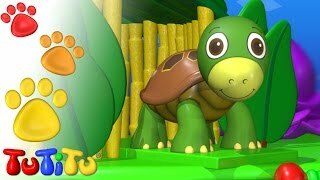 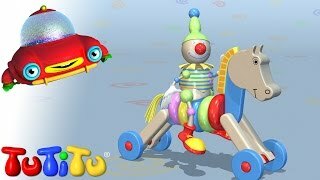 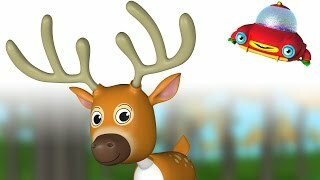 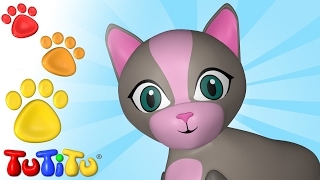 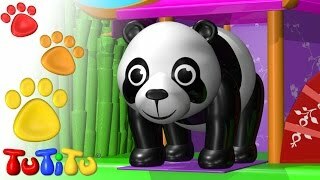 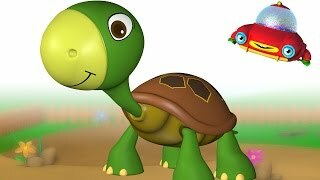 TuTiTu Animals | Animal Toys for Children | Zebra and More! 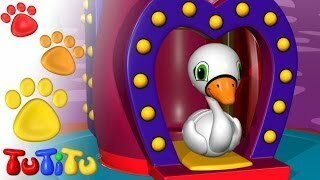 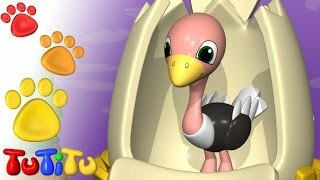 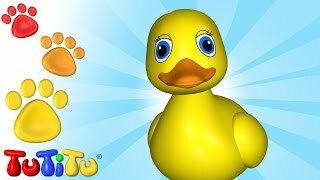 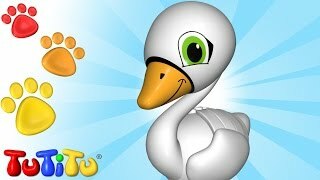 TuTiTu Animals | Animal Toys for Children | Swan and More! 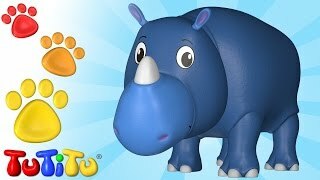 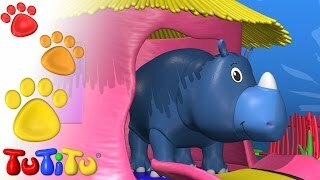 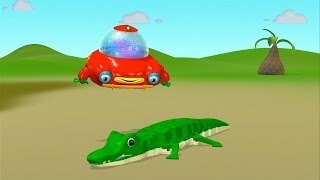 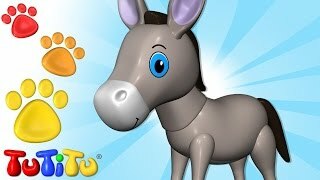 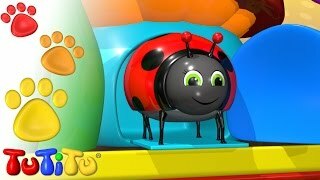 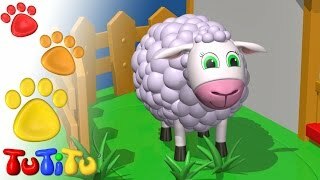 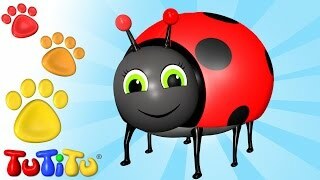 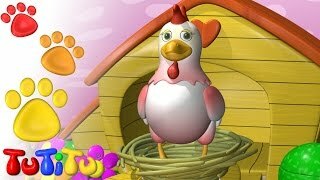 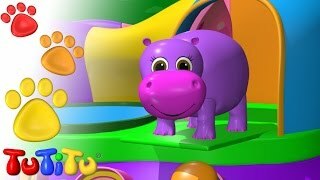 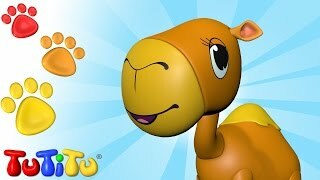 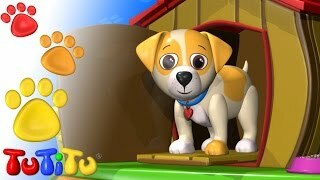 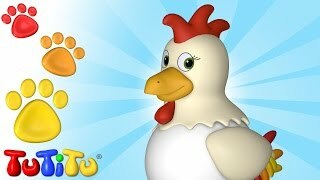 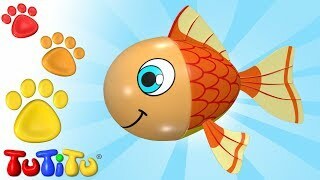 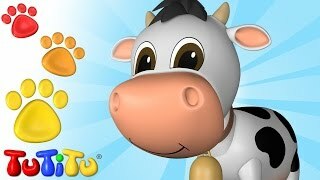 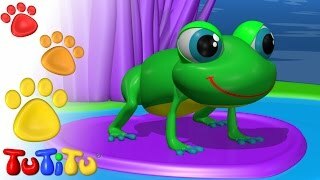 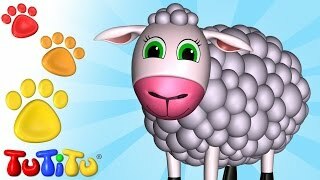 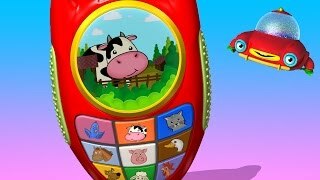 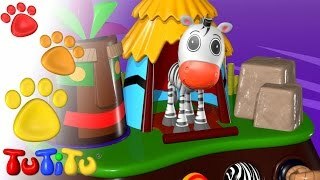 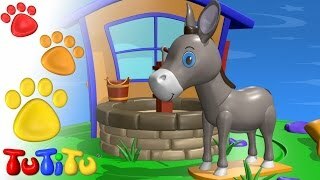 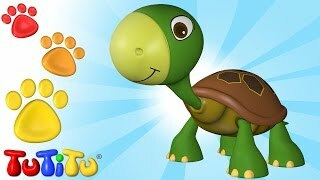 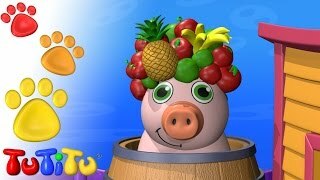 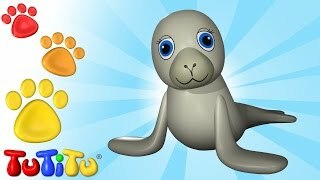 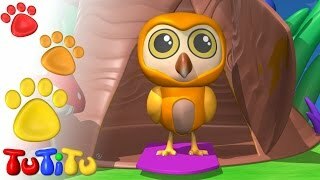 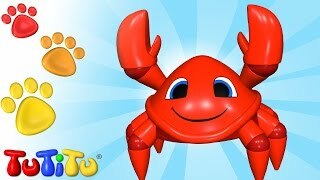 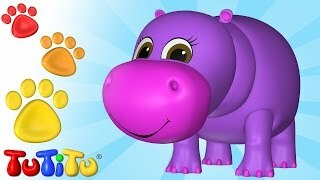 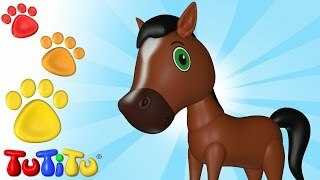 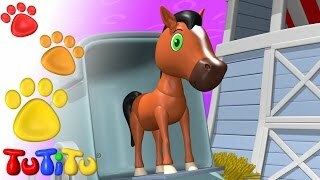 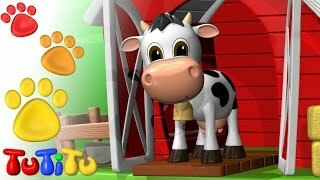 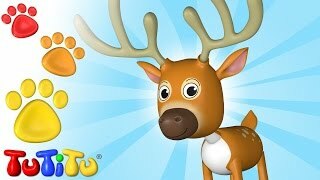 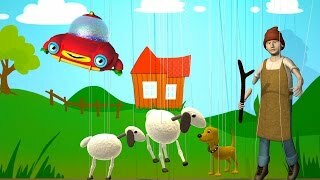 TuTiTu Animals | Animal Toys For Kids | Cow and More!